Roundtable is a meeting on the third Thursday of every month for Scout leaders and anybody wishing to learn more about Scouting and upcoming events. We highly encourage all Scouting leaders to come. There are breakouts sessions for each level of scouting and a general session for all to attend. The premise is to learn from other scouting leaders that have already been or are going through the program and ask the questions you may have. It is a great opportunity to find out what events are going on in the Council and District for units and their families. Come join us for an evening of fun as we celebrate the great leaders of Riverside District. Awards being presented include: 2019 District Award of Merit Recipients, Cub Scout, Boy Scout and Venturing Leaders of the Year, Commissioner of the Year, Advancement and Roundtable Attendance Awards. All Riverside Scouters are urged to attend! This camp is open to all children entering 1st through 6th grade. The instructors are all teachers and professionals in STEM. Activities will be hands on learning in all aspects of STEM while having fun and making new friends. We will be exploring circuits, coding, robotics, computer science, chemistry, science experiments, engineering. 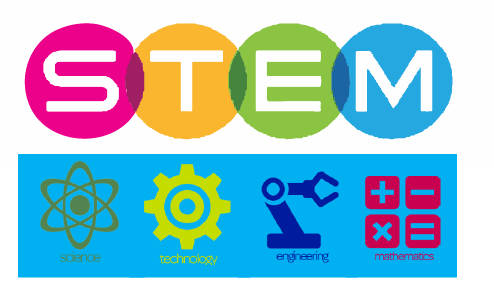 STEM Day Camp is a program provided through partnerships with the Boy Scouts of America, Florida Institute of Technology and many of our local Science, Technology, Engineering and Mathematics base companies. STEM Day Camp will provide a week long hands on learning experience taught by experts in their field. All the kids who get to participate will be provided with the necessary tools needed for a week of unforgettable learning. Cost is $175 which includes all activities, a t-shirt, and lunch. 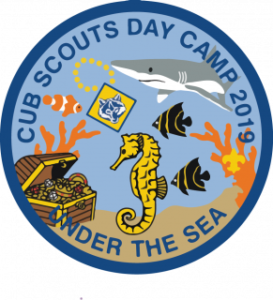 Cub Scout Day Camp offers all Scouts a fun, exciting, and productive week of Scouting for boys and girls entering 1st through 5th grade. 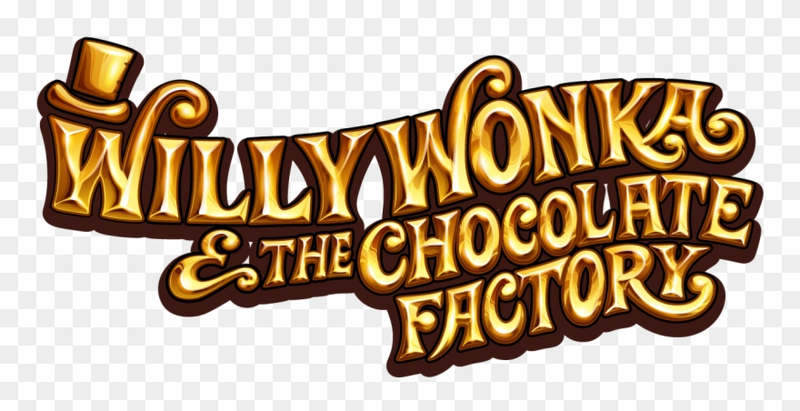 The week will be a fun-filled, action-packed adventure for only $115.00 (early registration fee). Cub Scouts receive a patch, t-shirt and all materials & programs with their registration fee. Cub Scouts are expected to wear their camp t-shirt everyday during camp. Extra shirts may be purchased for $11.00 each. Please note that if extra t-shirts are not ordered in advance they may not be available on Monday of your camp. Also, a BSA Medical Form parts A and B must be filled out for each child attending day camp, and can be found by clicking here, or are available at the pre camp meeting. 1st Grade Tiger Scouts MUST have an adult partner with them at camp all week per BSA guidelines! Register your Scout now for $50, and have the $115 balance paid in full by April 30th to lock in the $115 price! Make Day Camp a great experience for you and your Scout by volunteering to be on Day Camp Staff! Volunteers get a patch, t-shirt, challenge coin, and $25 rebate for their Scout IF they volunteer for the entire week. Volunteers also must fill out a medical form (see link above) and have a current Youth Protection Training certificate on file at camp. Register to be a volunteer at Day Camp by also following this registration link. Meet parents from your community. Have fun with doing activities and crafts with your Scout. Full training provided. Learn new skills. Opportunity for your Scout to see you in a positive leadership role. Be part of a team making a difference. Teach a craft or Scouting skill. Help with check-in during the mornings. Help make presentations to Packs to encourage Scouts to attend camp. Run Errands for the director. Pick up ice each morning.